@sebelec The HP NC360T is a guaranteed winner and you can buy it with the low-profile adapter for a easy install. There are many used, for "close to nothing" on Ebay. with the standard X1 slot just over it, just to the left of the X1, is a non-standard positioned X4 slot, for a RemoteAccessCard (RAC). of the slot, making it an "open-ended slot", that allows you to place longer cards inside a smnaller slot. if i want to continue to use this, i need cut the card, isn't ? To compare the different slots (and cards), look at this pic. @bearcat OKKKK i understand. i can put my usb3 card in the pci x16 slot. Put your new nic (X4) in the X16 slot and the USB card (X1) in the X1 slot. 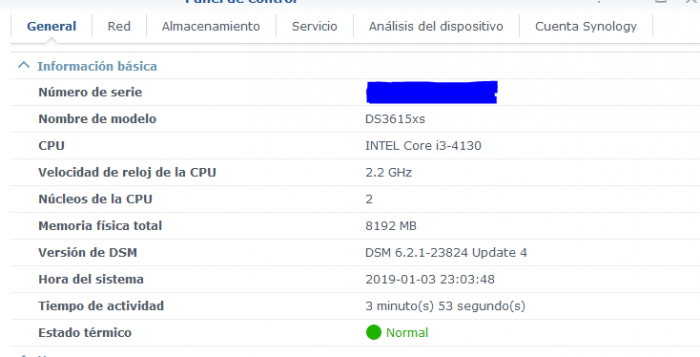 But pls notice: You will be able to install DSM 6.2.1 with your new Intel NC. But your N54L won´t shutdown or restart anymore. Instead u have to use the hardware button. @bearcat Could I use the X4 in addition to the X1 and X16, for a third card? I use the dsm 6.2.1 on my n54l and got no problems with restarting or shutdowns, maybe we could compare bios settings. Try to migrate to 918 with 1.04b loader. Hi Olegin, may I ask if N54L can boot with v1.04b for 918+ and load DSM 6.2.1? I thought it was Intel newer CPU only. @d0nIf you study the layout of the slots, you will see that it's physically impossible to use both slots at the same time, with 2 cards, unless you use a flexible riser solution. Even then, I'm not sure if it can be done. Actually the RAC are using both at once, but that's a propritary card, so non-standard. 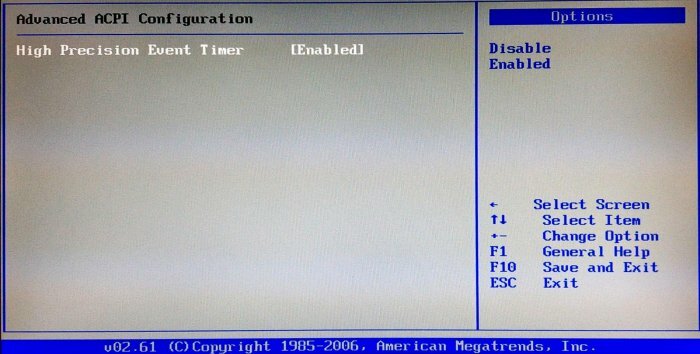 Could you share your power settings of your bios, please? Like Hannes2k says with N54L and DSM 6.2.1 the server never physically shutdown. 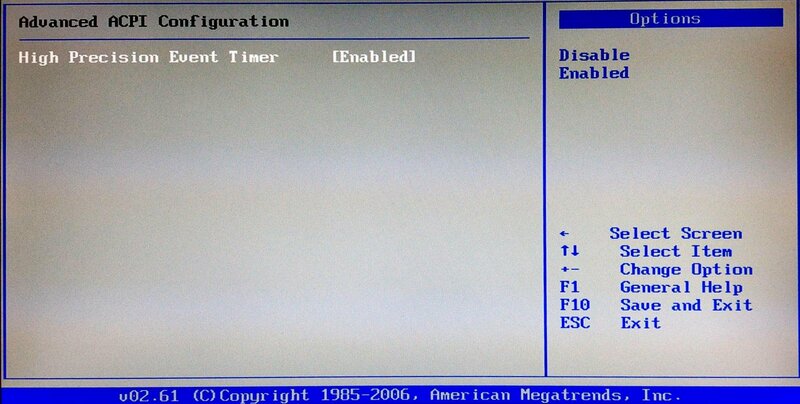 I'm using the customized bios to get the 6 SATA ports available. I´ve put the Intel NIC (X4) into the X16 slot (so no hardware mod needed). 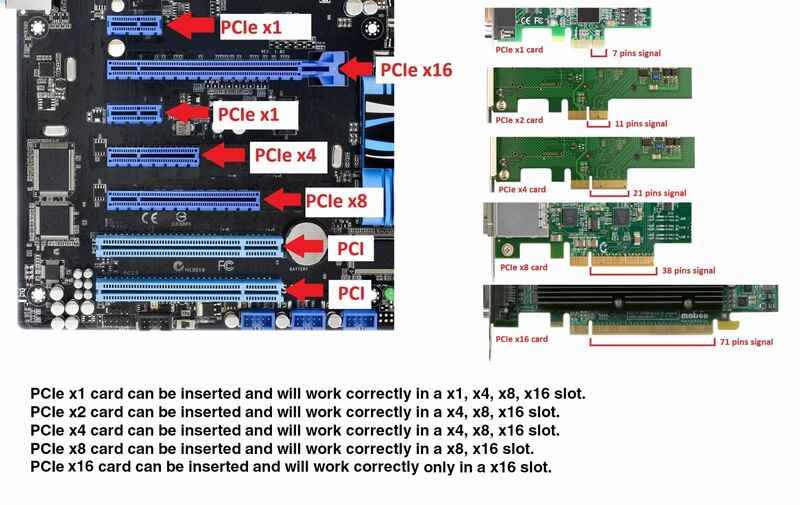 I´m also using the the customized bios to get the 6 SATA ports. 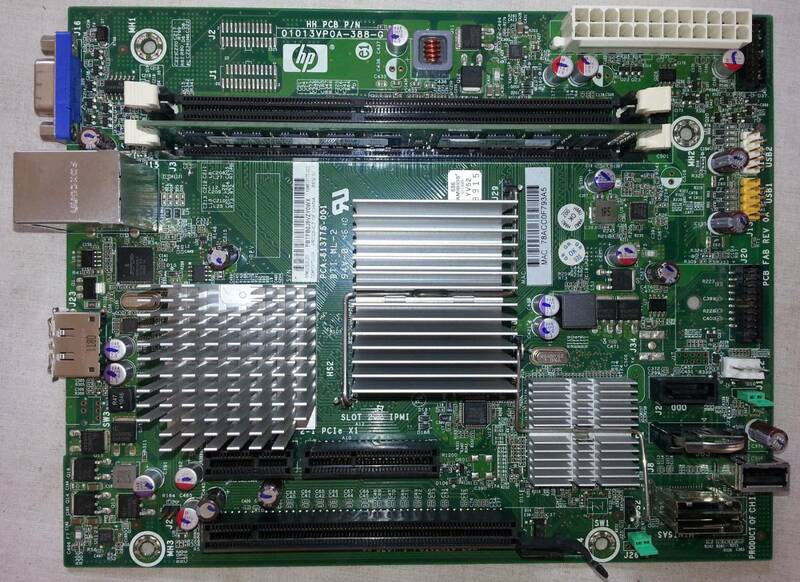 I got it from here: https://www.bios-mods.com/forum/Thread-HP-Proliant-Microserver-AMI-BIOS-MOD. I Think i use the 2011 version. To my knowledge there are only 2 Bios Versions: 29/07/2011 and 01/10/13 originaly released by HP and then used for modding (simply activating all settings, no other modifications on code!). Is this constellation the same for both of you? 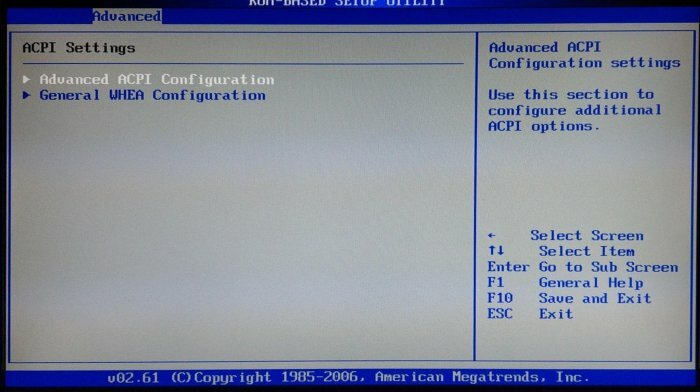 Maybe the old bios version is the cuprit? at the end!!! 😁😁, my N54L with DSM 6.2.1U4 it shutdown correctly from the DSM OS and reboot perfectly. After differents test I'm not sure what is exactly the real solution: or it's the U4 or the ACPI version 1.0. With 2.0 and 3.0 not works. My bios version is from 2011 too. I hope this help to other people. 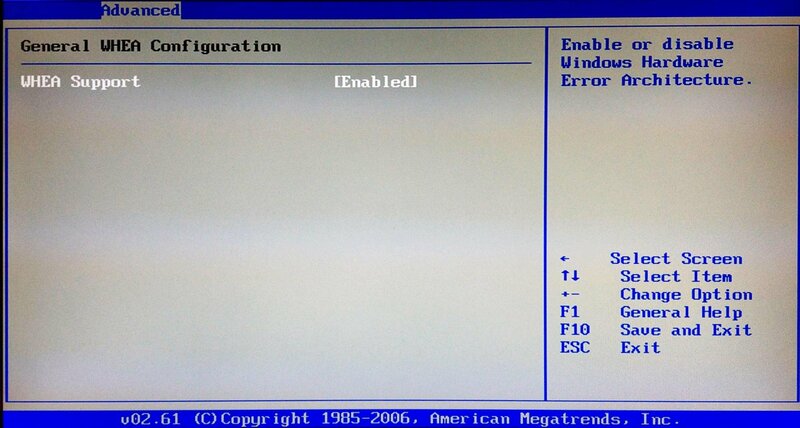 I've disabled the embedded NIC Port 1 control, too. 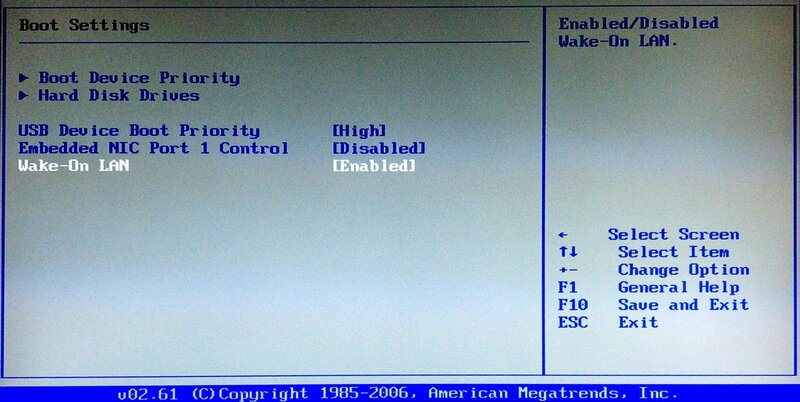 I can confirm: Switching to ACPI 1.0 AND disabling onboard NIC does the trick! I tried to use the bios mode from Kamzata ( 2014 ). I downloaded the version of the DSM 6.1 bootloader and I changed everything so I did (extra3617_v4.8) so I can´t see the N57L in the network. 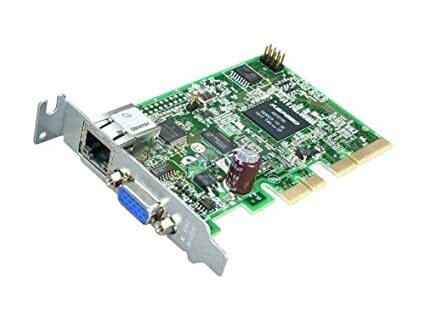 I wanted to ask if I changed the network card for this type of AXAGON PCEE-GR (https://www.axagon.eu/en/products/pcee-gr) will this work? I also confirm that using a HP NC360T Dual-Port PCI-E Ethernet card and V1.03b bootloader plus disabling CE1 and the internal NIC in the BIOS does work with V6.2.1 running baremetal on a N54L with the 2013 modified BIOS. That includes shutting down correctly. The upgrade wiped my power button mods and probably broke the wake on LAN but they were working with V6.2 and I suspect I can get them to work again by re-applying the normal patches. That includes shutting down ﻿correctly. The upgrade wiped my power button mods and probably broke the wake on LAN but they were working with V6.2 and I suspect I can get them to work again by re-applying the normal patches. Reinstalling the Power button mod you will have running again that option, but I don't know the WOL. I can also confirm that installing the Power button app will allow the machine to shutdown using the front panel button. Search for wol_options for the lan connection required for WOL (personally I would do this for all of the LAN interfaces). You should fine something like 'eth0_wol_options="d"'. Now change the "d" to "g" i.e. 'eth0_wol_options="g"'. This will set a tick in the WOL for eth0 in the control panel power settings, repeat for eth1, eth2 etc. Also make sure 'wol_enabled_options="g"' is set to "g" not "d" and make sure 'support_wol="yes"'. Make sure WOL is also enabled in the control panel power settings. Copy file or create a file called /usr/local/etc/rc.d/S99ZZZ_Shutdown.sh as root using the attached script. Set execute permission: "chmod +x /usr/local/etc/rc.d/S99ZZZ_Shutdown.sh".